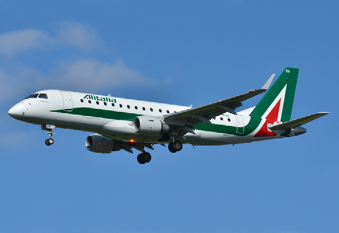 Sharing 95% commonality with the smaller E170, the E175 has a slightly larger passenger capacity and similar range. 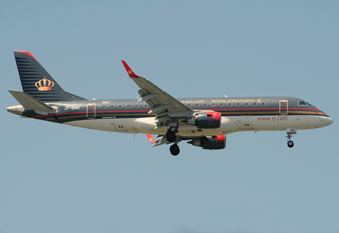 First flight occurred in June 2003, before commercial service launched with Air Canada in July 2005. On September 13th 2013, Embraer celebrated the delivery of its 1000th E-Jet, an E175, which was delivered to American Airlines’ regional division, American Eagle. Primary operators of the E175 include Republic Airlines, Compass Airlines and Skywest Airlines.